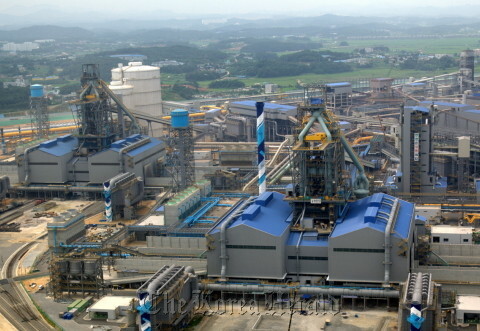 The Waste Energy Recovery Co-Generation Project is the first ever Verified Carbon Standard project in South Korea and consists of a 400 megawatt co-generation plant at Hyundai Steel. The Project essentially utilizes surplus waste gases to generate electricity and steam. In fact, the Project generates nearly three million megawatt hours of electricity and more than one million tons of steam to be used by both the plant and the local electric grid.